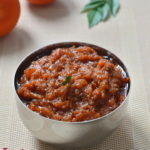 I had posted this recipe long back, now updated with full video recipe!! 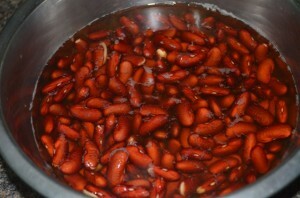 Wash & soak rajma overnight. 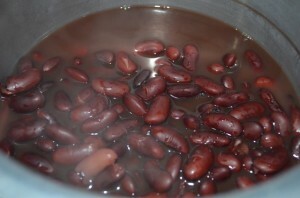 Pressure cook it with salt & water(immersing level) for 5-6 whistles or until soft but not mushy. 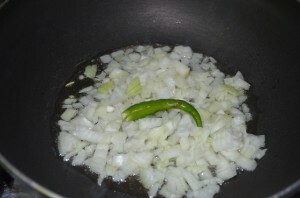 Heat a pan with oil and saute chopped onions & slit green chilly, until the onions are transparent. 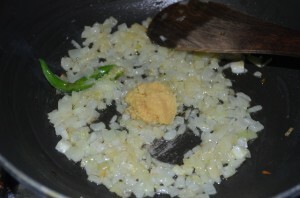 Add ginger garlic paste & saute until raw smell goes off. 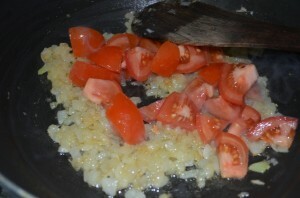 Add chopped tomatoes and saute. Add salt(remember we have added salt while cooking rajma too) & all the spice powders – chilli powder, coriander powder, jeera powder & garam masala. 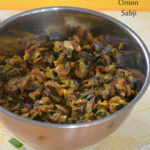 Cook until all the masala blends well and oil oozes out. 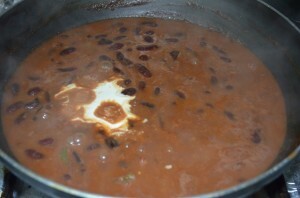 Add the cooked rajma along with the water and let it boil in simmer/medium flame for 3-5 mins. 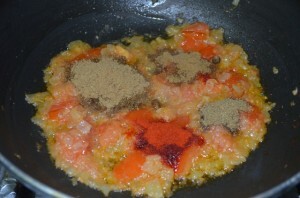 The gravy will start thickening. 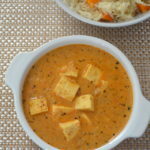 Finally add fresh cream, coriander leaves, mix & switch off the flame. 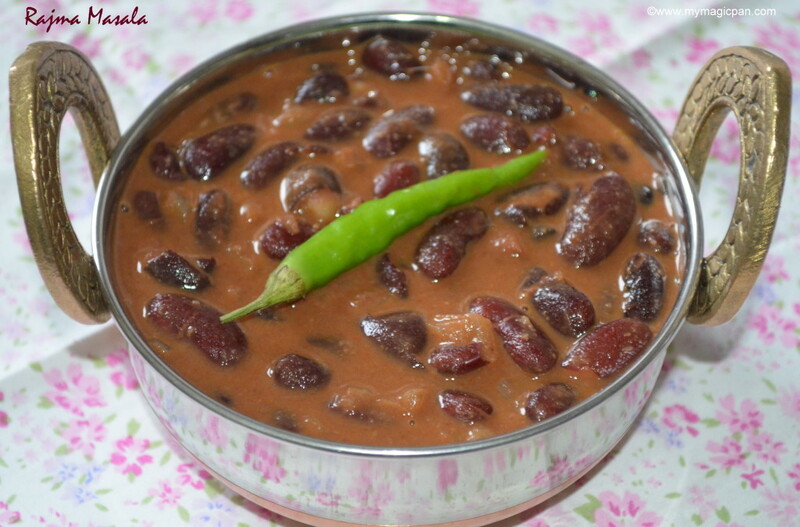 Pressure cooking time depends upon the type of rajma. 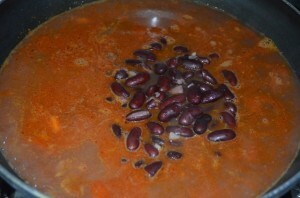 Cooking the rajma in the spiced onion-tomato gravy makes it very tasty. So let it boil in low-medium flame. Fresh cream is optional. U can skip it as per your choice. But do not boil after adding cream. Just heat & switch it off. 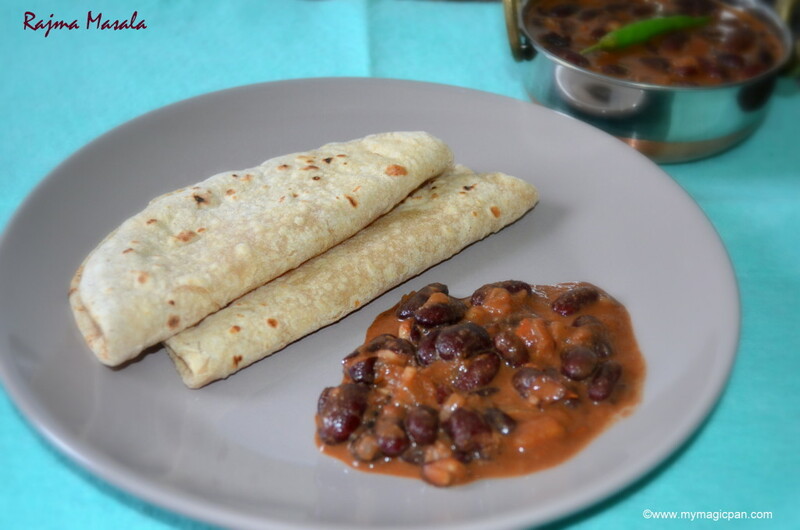 U can add cashew paste instead of fresh cream too..
Rajma masala looks very yumm..
Love rajma masala like anything. 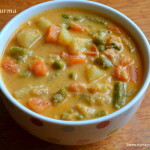 Yours look wonderful Sundari. Looks delicious and nicely explained.